If you want the full benefits of Beardilizer, the Beard Supplement, Beard Cream, Beard Wax and Beard Spray Value Pack is the way to go. 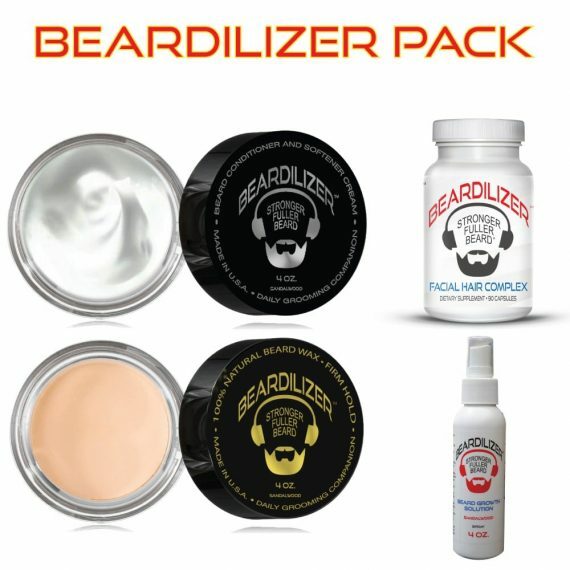 You simply won’t find a better value on beard products elsewhere. 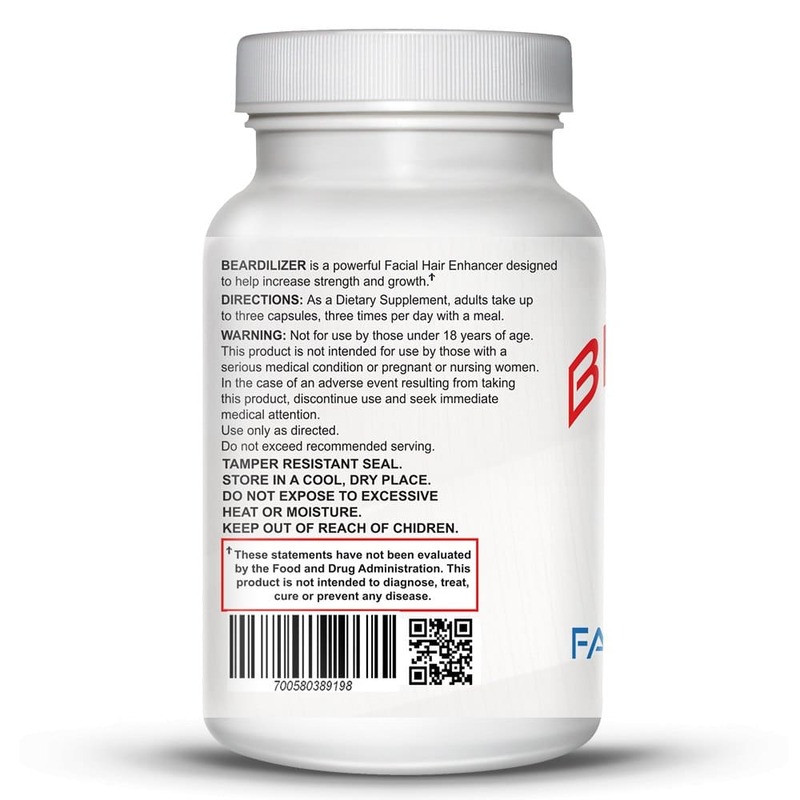 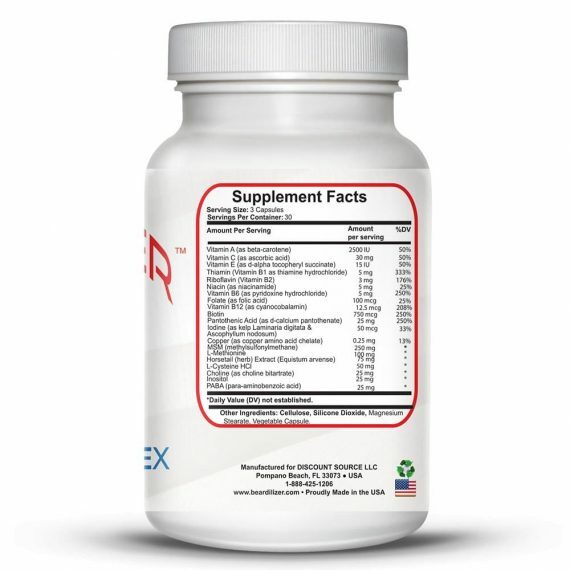 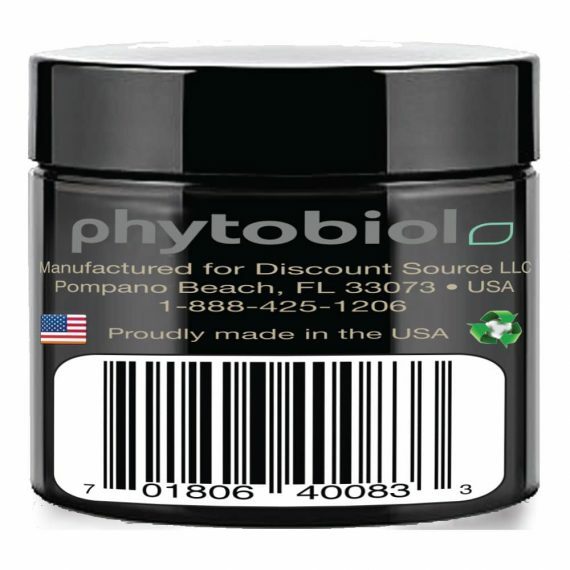 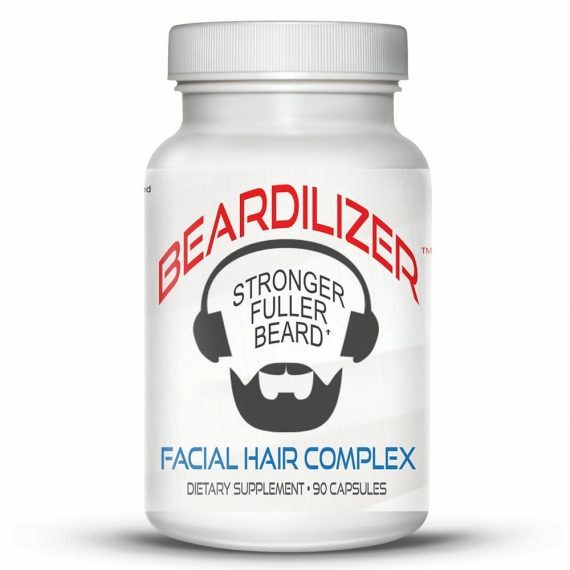 We’re offering 90 capsules of Beard Growth Dietary Supplements, 4 oz. 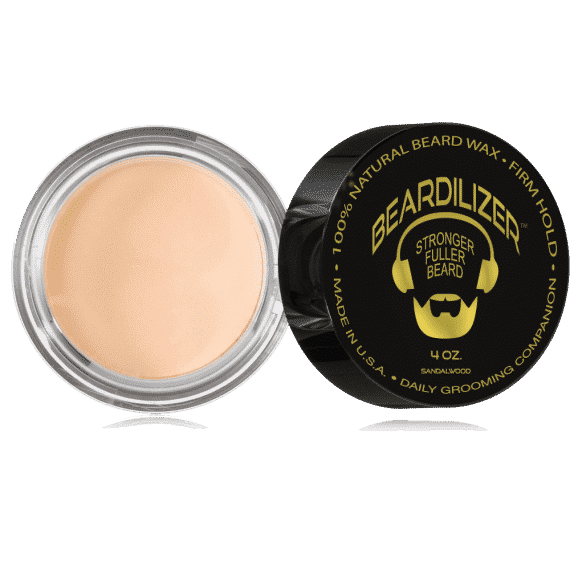 of Beard Growth Conditioner and Softener Cream, 4 oz. 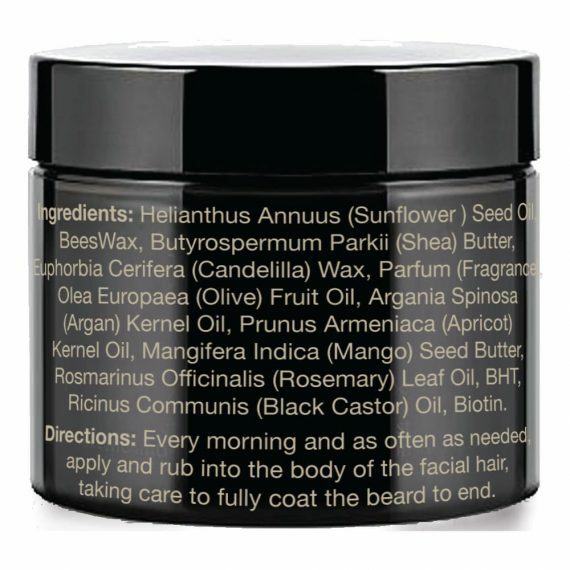 of All Natural Beard Wax and 4 oz. 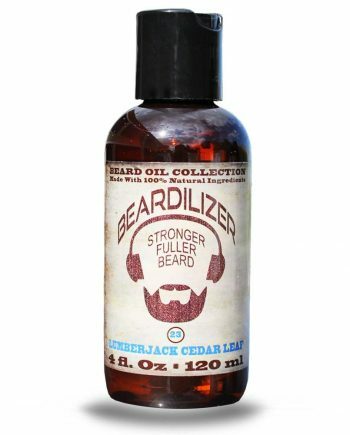 of Beard Growth Topical Spray — all in one bundle. 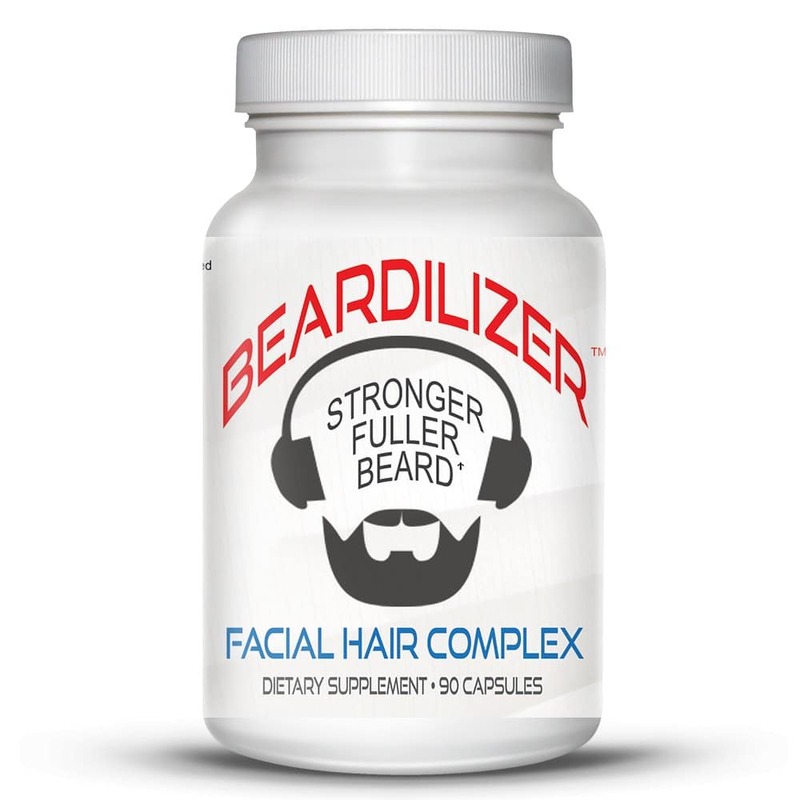 For starters, we include a full month’s worth of dietary supplements that will promote beard growth. 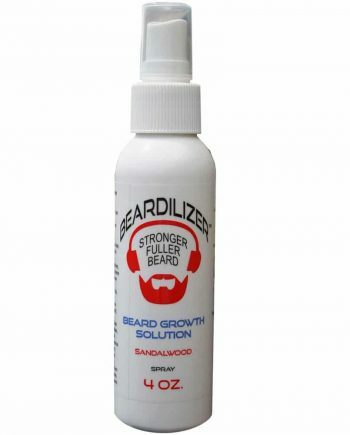 You also get a topical spray that can be applied on a daily basis that also stimulates that facial hair growth. We also throw in our beard cream, which moisturizes, conditions and holds — an all-in-one to that styles and takes care of your beard. 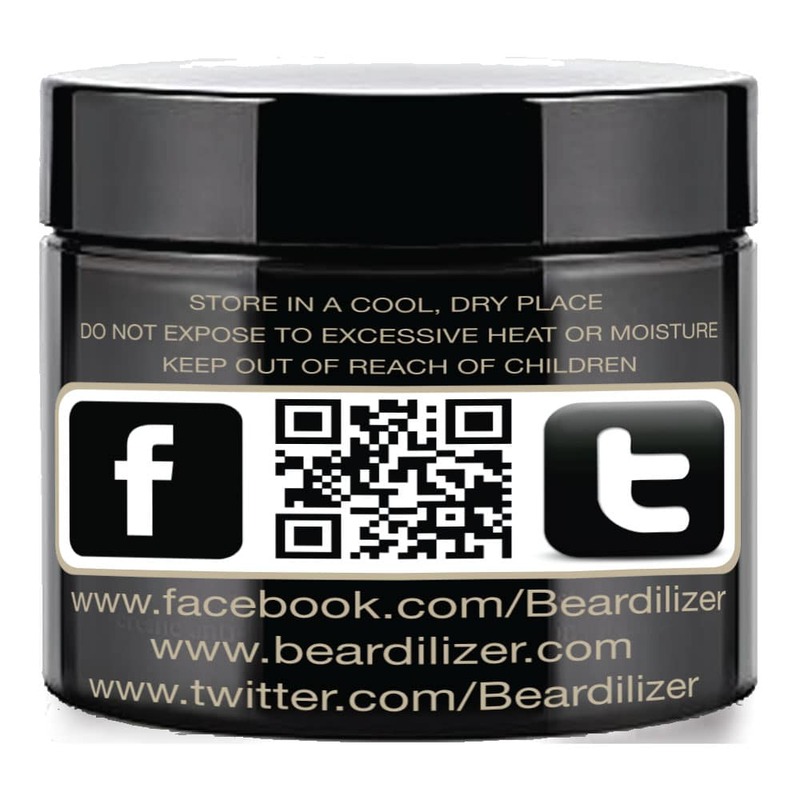 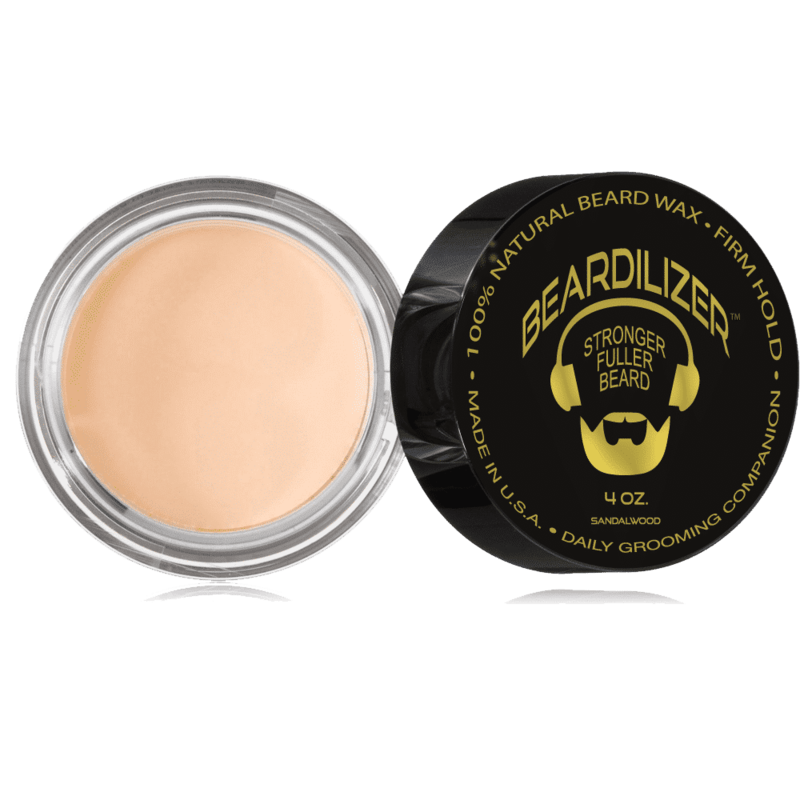 Lastly, you get the newest addition to the Beardilizer line, our beard wax. 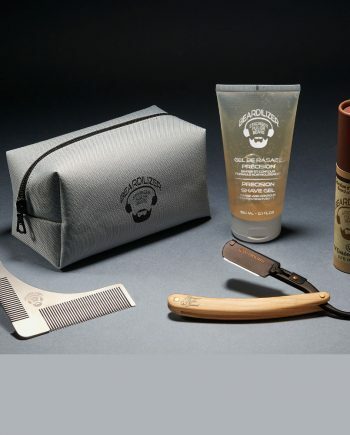 There’s simply no better product on the market for styling facial hair.